The first will make the picture un-downloadable and un-shareable. The second will overlay preset designs over the image. Several Indian women have been victims of cyber revenge after rejecting unwanted advances from strangers online. As of October 2016, India had 155mn users on the social media platform, an increase of 22% over the last year, making it Facebook's fastest-growing market. However, poor internet connectivity, low speeds and weak infrastructure, combined with lack of consumer trust, has restrained its expansion. One major problem for women on Facebook in this patriarchal society is unwanted advances, and subsequent vengeful acts. "A lot of what affects women offline affects women online," says Facebook product manager Aarati Soman, adding cases of women's photos distributed widely online or otherwise misused are common. Many find their way to pornographic sites, or fake profiles with explicit content are made. 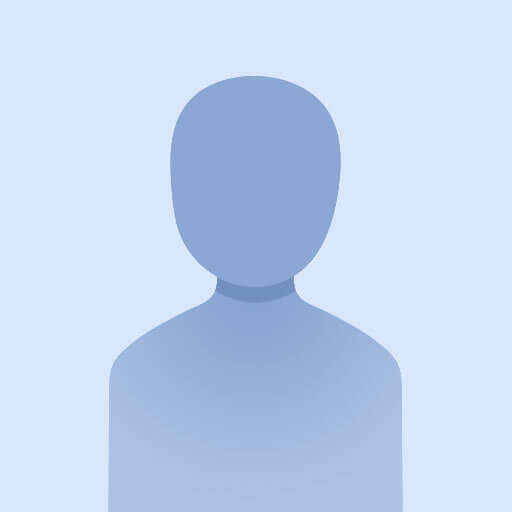 Users can now activate Profile Picture Guard, which will prevent others from downloading or sharing the photo. The Android app will also prevent 'screenshot-ting' a guarded photo. Alternatively, users can add a design to it. Research has shown that extra design layers on a photo reduce chances of copying it by 75%. They will be rolled out to the entire country by June 27. Facebook partnered with different organizations including Centre for Social Research, Learning Links Foundation and Youth Ki Awaaz to develop the tools, that it plans to expand to other countries based on feedback from India. Illustrator Jessica Singh helped it with designs inspired by traditional Indian textiles like kantha and bandhani. The steps, "designed to give people more control", aim to deter misuse of photos. The IMD has termed this year's monsoon "peculiar". As the northeastern regions grapple with excessive rainfall and floods, the central regions might have below normal activity this time, or even miss it completely. Apart from affecting tens of thousands of people, floods in the northeast have given rise to security concerns.